Ariel Quintela has been renovating buildings in Ybor City for years. In each project, he not only restores the building, but the history of it as well. 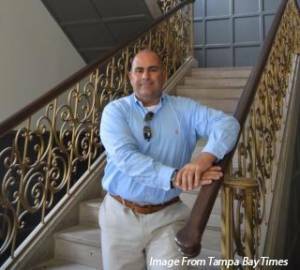 The Tampa Bay Times reports on his latest project and what his goal is for Ybor. Read the full story by following the link below.